I have spent most of the last few years trying to prevent Algae from growing. That has all changed. 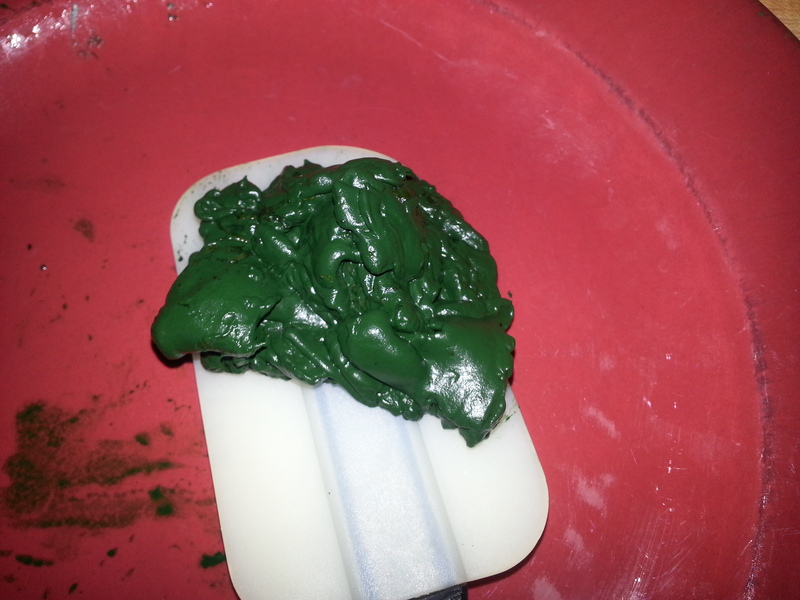 Now I'm attempting to grow Spirulina, a Blue Green Algae. For personal consumption and to feed Fish and Quail. So anyone else looking at this??? I have been thinking about it and have just about made up my mind to do it. Do you have any pictures of your set up? Yea I have pictures...Have no clue how to post them here. But how about a link to the setup I copied. A tutorial on how to post pictures to the forum. Thanks for the link Mad Max. 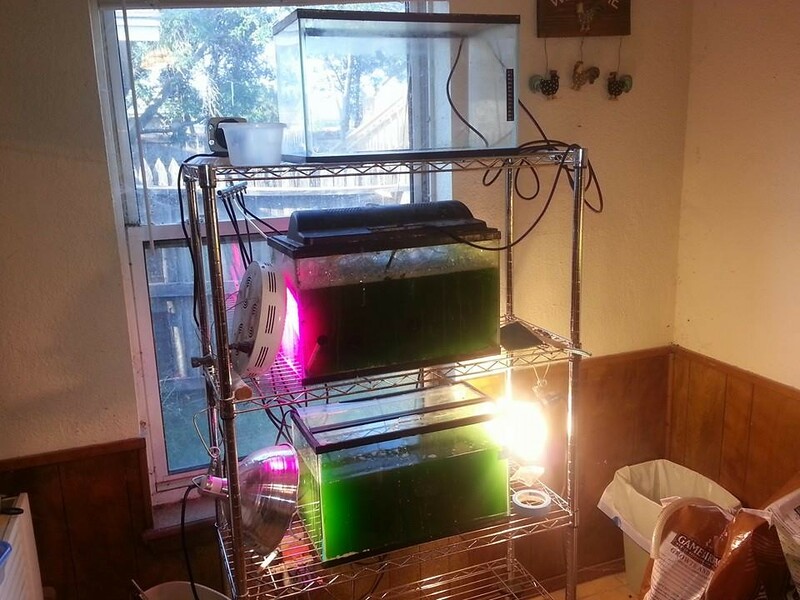 Ok let see if I can pull this off and post a few of my pictures of my spirulina set up and harvest. I highly recommend getting a Good pH meter for this project. It also come in handy if your planning to do any ferment foods or Aquaponics. Spirulina is safe to harvest for human consummation at a pH of 10+ Test strips are just to darn subjective IMHO. Likewise Ferment foods should be between 2.5 and 3.0 to be safe. Sauerkraut, Kumbucha Tea, not going to list them all here. But you get the point. There are many good meters you can use. I use the HM200. Here is a amazon link to the one I'm using. Kinda reminds me of the intestines of a lake erie walleye i just caught I have been buying the Nutrex Hawaiian brand. Notice any difference using the stuff?